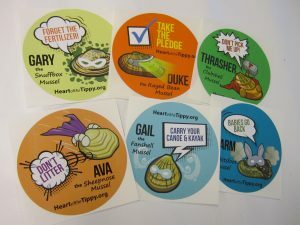 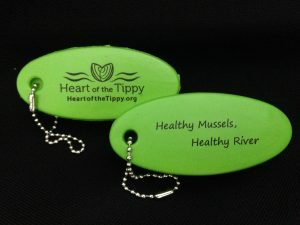 Protect our mighty mussels by TAKING THE PLEDGE to improve water quality and protect mussel habitat! 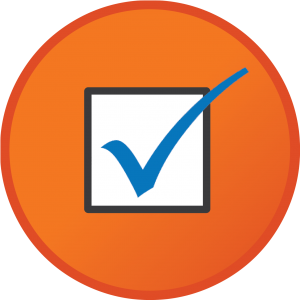 Anyone can do it…property owners, anglers, recreationists, etc. 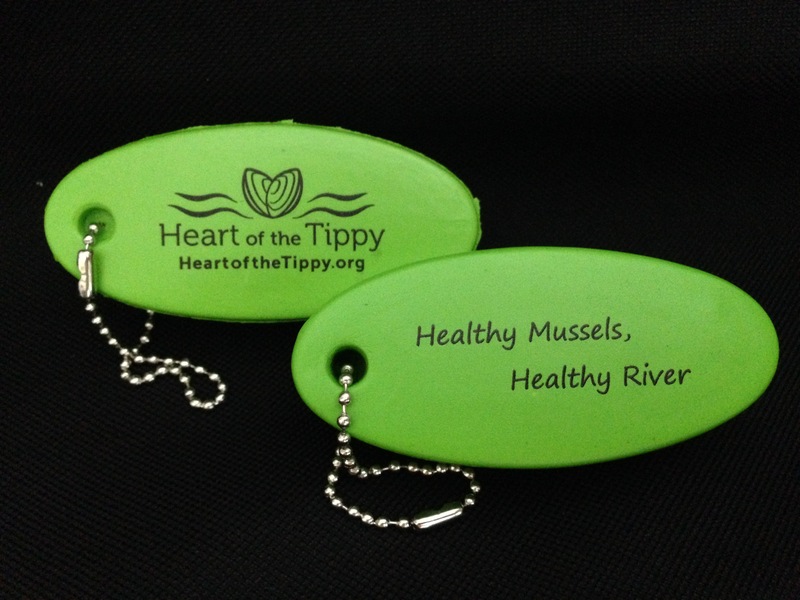 Even if you don’t live in Indiana, as long as you recreate in or along the Tippecanoe River, we would like your support in taking the pledge. 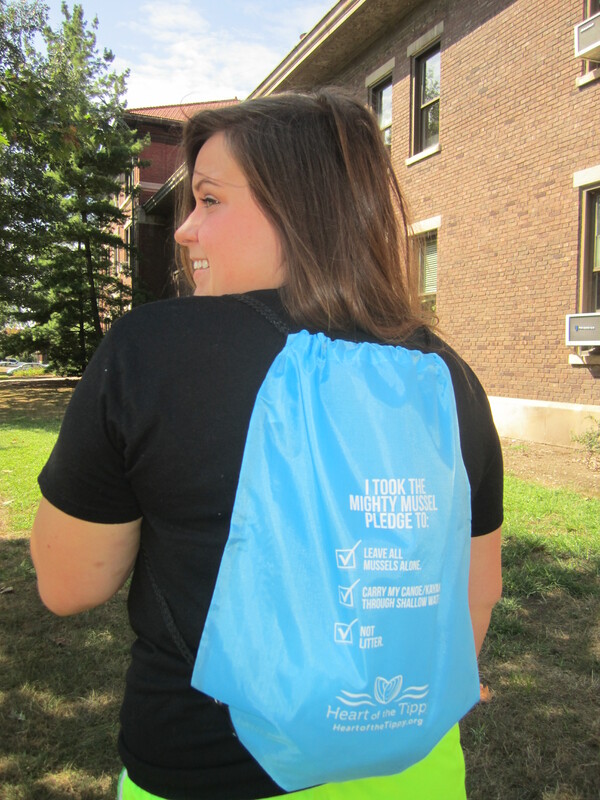 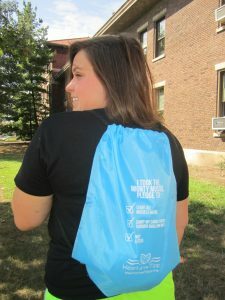 Check out the map below to see where others have taken the pledge!